Workers’ compensation is a no-fault insurance program that provides coverage for injured employees. Unfortunately, the process of obtaining work comp benefits can be intimidating and discouraging. Your application can even be denied if you make a mistake in the application process. This can leave you hurt and out of work, without the ability to earn a living. If you’ve been hurt on the job, attorney Jim Miron can guide you through every step of the workers’ comp process. Contact Jim today online or at 203-339-5991 for a complimentary initial consultation. Jim welcomes clients from across Connecticut including the Greater Bridgeport, New Haven, Stamford, and Waterbury communities. 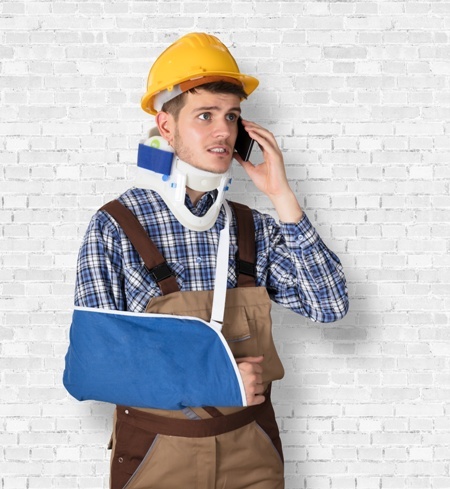 Work-related injuries can have a devastating impact on you and your family. If you are unclear on your rights, you may not get the medical attention or benefits that you deserve. The process can be complicated and time consuming. You can count on attorney Jim Miron to handle every step of the process so you can focus on healing. Jim will work aggressively to ensure your rights are protected and you receive all the benefits to which you are entitled. After a work-related injury, you may believe that your only available form of relief is worker’s comp benefits. That may not necessarily be true. If a third party (someone other than your employer or a co-worker) is responsible for your injuries, you may have the right to seek compensation through a third-party liability claim. Any compensation you receive from this type of personal injury claim is in addition to the workers’ comp benefits you receive. Under workers’ comp, you are protected against any type of retaliation or discrimination based on your claim. If your employer displays any type of illegal retaliation, such as threatening you, demoting you, not giving you enough hours, giving you unfair treatment or actually firing you as a result of your work comp claim, you may be entitled to pursue significant compensation. It’s no secret that construction jobs are some of the most dangerous jobs that exist. However, just because they are dangerous, it doesn’t mean that there aren’t hazards that you should be protected against. 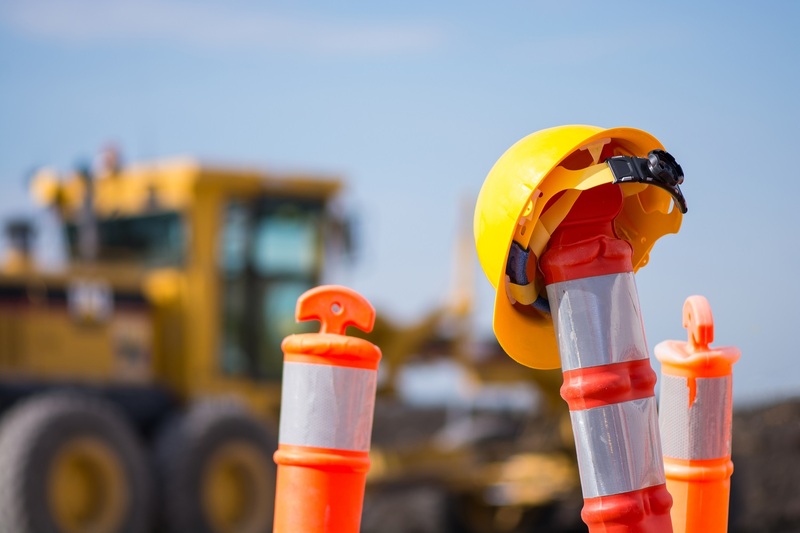 Injuries often occur on or around construction sites because the employee wasn’t provided with the proper equipment, the equipment was defective or the employer didn’t take adequate precautions to ensure the safety of workers and passersby. In addition to your workers’ compensation benefits, you may be able to pursue damages against a third party who may have contributed to your injuries. Attorney Jim Miron knows the complexities of workers’ compensation and third-party liability claims. He will thoroughly investigate your case and determine who is responsible for your injuries and work diligently to hold them accountable. If you’ve suffered a work-related injury, don’t go it alone. Call attorney Jim Miron today at 203-339-5991 to discuss your workers’ compensation case for free. Jim proudly serves clients throughout Connecticut including the Greater Bridgeport, New Haven, Stamford, and Waterbury communities.